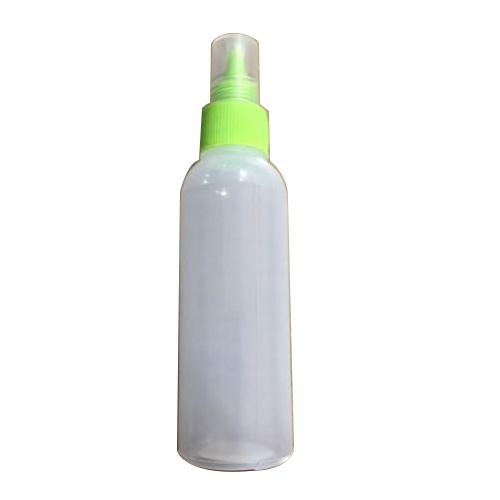 We are involved in offering a wide gamut of 50 ml Plastic Glue Bottle to our clients. Established in the year 2017, at Delhi (India), we, “Regent Plastics,” are a well-renowned Manufacturer and Wholesaler of a superior quality array of Adhesive Jar, Glue Bottle, Gum Plastic Bottle and Oil Plastic Bottle. As per the specific requirements of our clients, we offer these products in various designs, sizes, patterns and finishes. Offered products are widely demanded all across the market due to their features like perfect finish, sturdy construction, light weight, abrasion & heat resistance and durability.